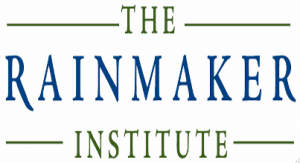 BALIF has put together the ground-breaking RAINMAKER INSTITUTE to help solo practitioner and small firm attorneys generate lawyer-to-lawyer referrals, word-of-mouth, and new business. Presenter Stephen Fairley is a nationally recognized small firm marketing expert and has trained over 7,000 attorneys in the secrets of making rain. BALIF discounted rate: $295 ($395 after Sep. 30). Use the promo code “BALIF 2010” when registering.